Detectives will always be a favorite “character” in fiction, be it books, movies, plays, or in the case of the lovable scruffy but ingenious “Lt. Columbo,” …TV. Peter Falk famously portrayed Lieutenant Columbo, a Los Angeles police dept homicide detective in the very popular NBC series. 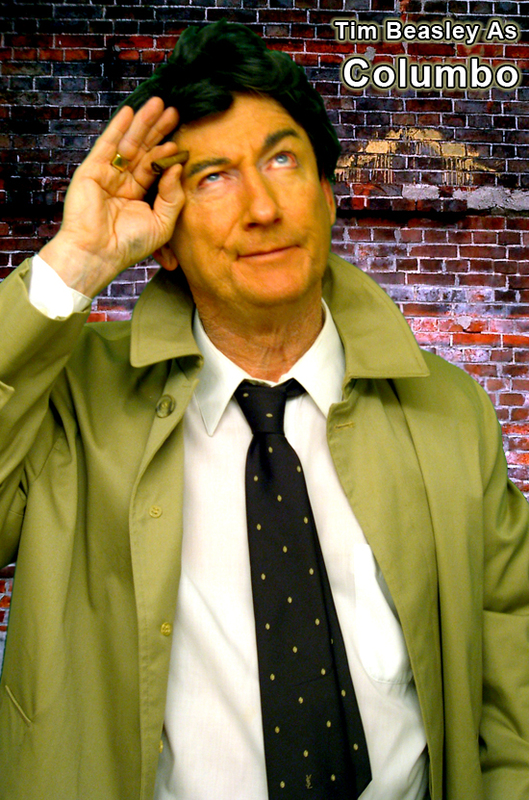 Tim Beasley performs in his unique and hilarious role as “Columbo” in his professional variety celebrity impersonation. 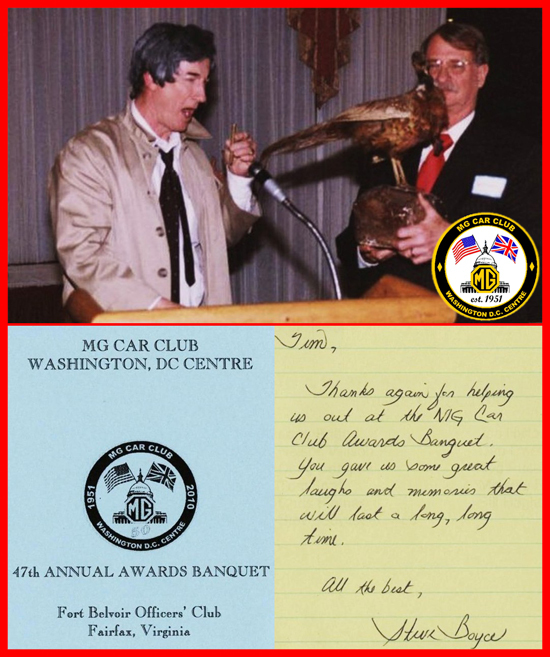 Tim as your special guest “Columbo” adds a grand element of fun to corporate events, private parties and “Detective - Police” theme special events. Tell us who you’d like to “interrogate” and we’ll custom write a great “crime” for everyone to have fun helping “Columbo” solve. Hire “Columbo” today for your special event…it’d be a “crime” not to!